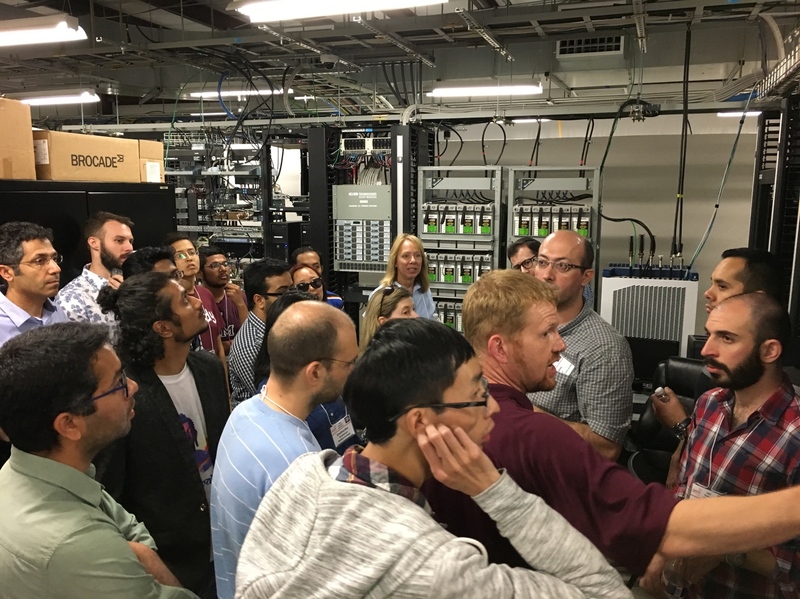 Alex Sprintson and Walt Magnussen of Texas A&M University hosted a GENI Regional Workshop (GRW) and Summer Camp held May 22 through May 26, 2017. The GRW attracted about 55 participants. Of those participants, 18 stayed on the rest of the week for the camp. GRWs deliver a focused introduction to GENI, using lectures and hands-on tutorials, that new users find most helpful to begin using GENI effectively in their work. Week-long camps introduce participants to the wide range of experiments possible on GENI. The projects at the camp help develop sufficient GENI knowledge and skills for the participants to start using it immediately for their research. 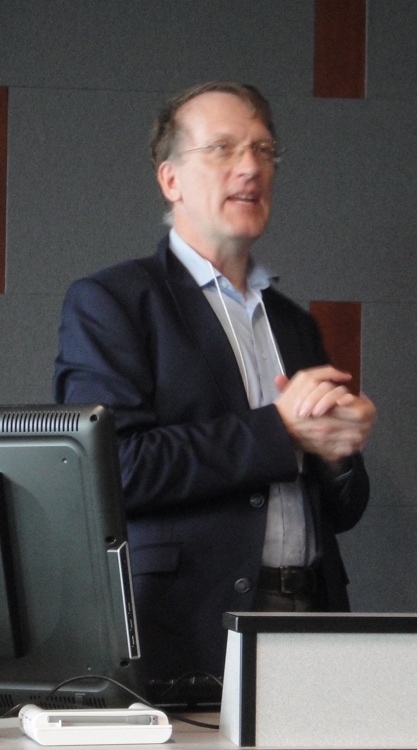 The two keynote speakers at the GRW were Henning Schulzrinne, professor at Columbia University and former CTO of the FCC, and Lin Zhong of Rice University. Henning addressed the hype and challenges surrounding 5G wireless technologies and the need to tackle the associated complexity and security concerns. 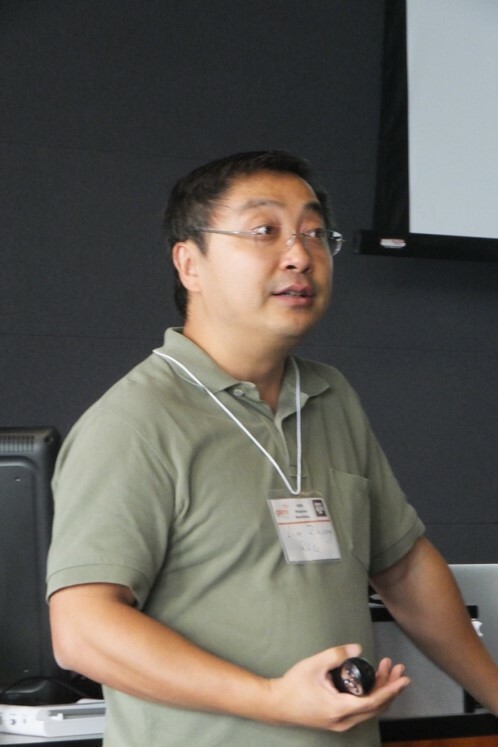 Lin spoke on the challenges of building the next generation of wireless technologies and the work on multi-user MIMO being conducted by his group at Rice University. The morning also included talks by Alex and Walt on their research, including projects that use GENI wired and wireless resources. The afternoon of the GRW and the first two days of the camp included hands-on tutorials on the different kinds of research and experiments that can be conducted on GENI. The emphasis was on wireless and software defined networking (SDN) experiments on GENI with three SDN tutorials, two wireless tutorials and one that combined these concepts in a tutorial on using SDN to manage handoff from one wireless network to another. Those attending the summer camp organized themselves into five project teams based on common research interests. 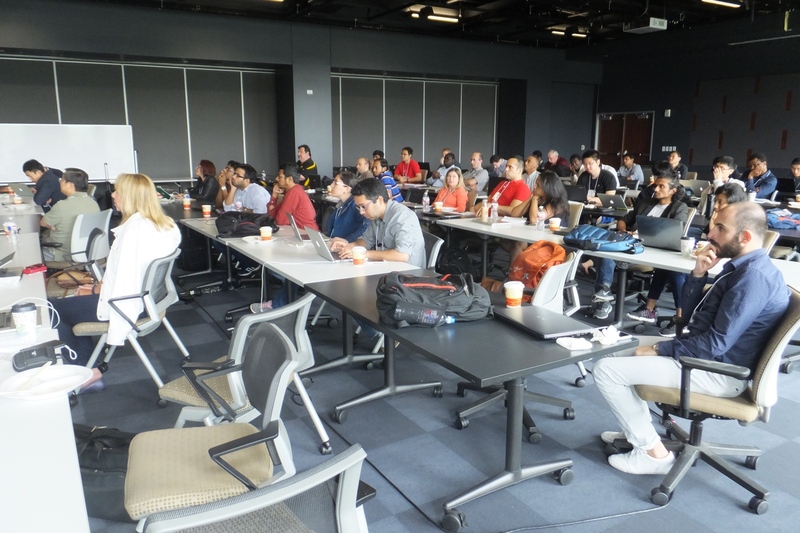 Each team defined a research topic, ran experiments on GENI to explore the topic and, at the end of the week, made a presentation on the results of their work. The five projects were: (1) WiFi Channel Planning that used the Orbit outdoor testbed to test a scheme that assigned non-overlapping channels to access points based on interference in various WiFi channels, (2) Routing in Disruption Tolerant Networks that evaluated a flooding based algorithm by breaking and restoring links on a software defined network, (3) Open Ended Cognitive Radio Design Challenge that evaluated multiple interference mitigation techniques using software define radios, (4) Network Monitoring and Computation Offloading that implemented a load balancing scheme across multiple compute servers, and (5) Handling Intrusions in SDNs that used software defined networking concepts to detect and block TCP SYN scan attacks. Many thanks to Alex Sprintson, Walt Magnussen, Robyn Richards, Carla Harris and Lauri Ditto for hosting the workshop and attending to the many details that helped make it an enjoyable and productive event. 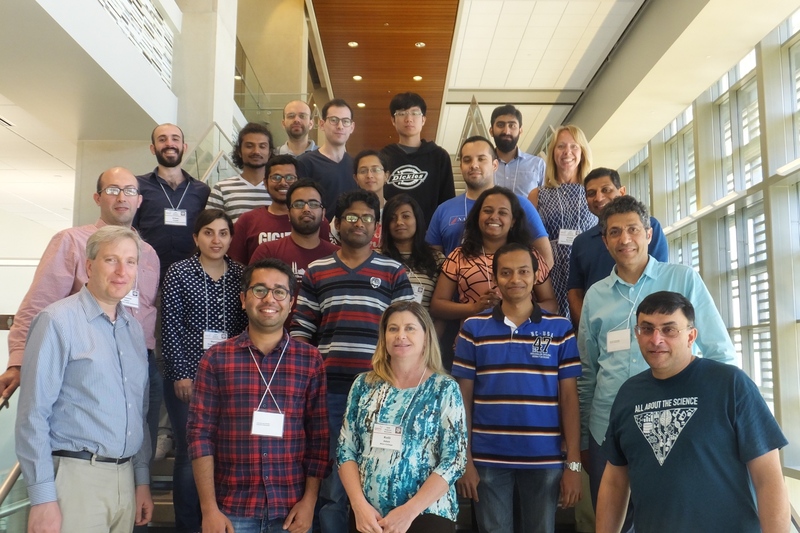 Thanks also to the instructors Geddings Barineau (Clemson University), Abraham Matta and Nabeel Akhtar (Boston University), Dov Solomon (NYU Poly), Violet Syrotiuk (Arizona State University), Vicraj Thomas (GENI Project Office), Kirk Webb (University of Utah) and Junaid Zulfiqar (Clemson University). And finally, thanks to Violet Syrotiuk and Abraham Matta for organizing a series of GRWs and camps at locations around the United States. For more details of this workshop and camp and for copies of presentations made, see http://tx.ag/GENI. The next GENI Regional Workshop will be held in November 2017 at the University of Oregon. Watch for announcements on http://www.geni.net and on the geni-announce mailing list.